As your local Caliber Home Loans representative, I'm dedicated to providing superior service and personal expert guidance throughout the home financing. 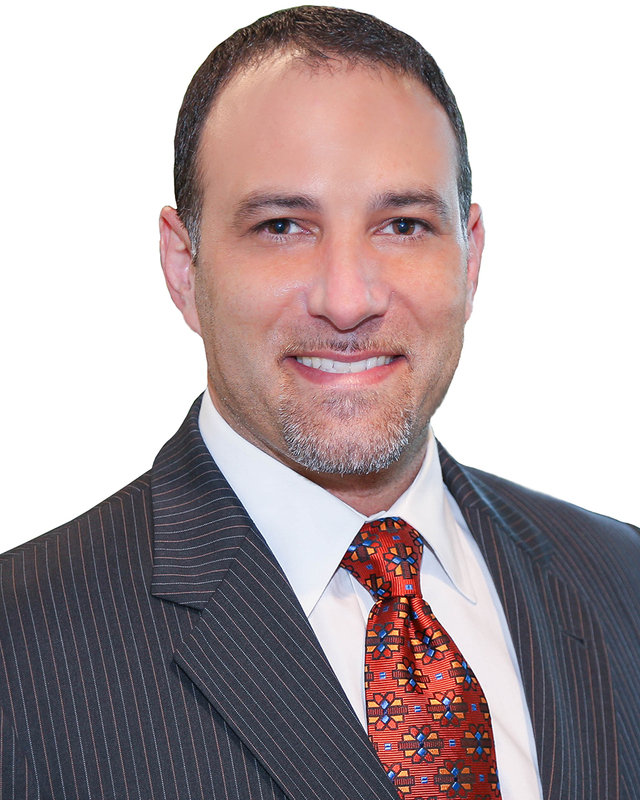 David J. Cohen has been providing clients with superior customer service since 2003. David’s main areas of focus are Conventional, FHA, VA, Non-conforming Jumbo Purchase and Refinance. There’s nothing like the elation of buying a new home. David’s goal is to protect that joy and excitement by pairing industry experience with innovation, advanced technology, and most importantly a people-first approach. Borrowers will find a modern, easy, and inviting process that gives the feeling of ‘home’ right from the start. Every step of the mortgage process, from processing to closing, is completed in-house maximizing the speed and accuracy of every aspect of the loan process; enabling clients to focus on what matters most to them. 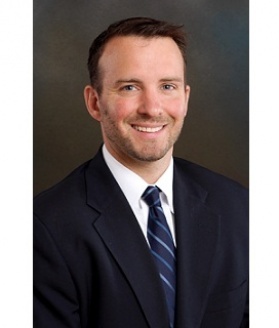 Ryan Paquin is a passionate, hard working mortgage consultant and Branch Manager with the brilliant professionals at First Home Mortgage in Crofton, Maryland. For the past ten incredible years Ryan has made his forward thinking mortgage advice readily available to those clients who choose to be financially responsible homeowners. His gorgeous, easy to locate office is located at the intersection of Route 3/301 and Route 450/Defense Highway in Crofton. Ryan has lived in Maryland since February of 2002. 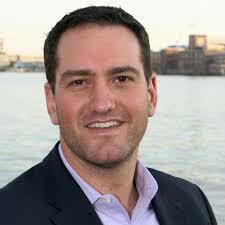 He graduated from Salisbury University in 1999 with a double major in Finance and Marketing. Before moving to Maryland in 2002, Ryan was a trader on the American exchange in New York City. Ryan and his wife have two beautiful little girls, Kylie and Kenna and a little boy, Brett. Ryan enjoys spending his free time with his wife and kids and coaching soccer. Ryan helped 237 families in 2014, helping more people purchase a home than anyone in the company. He prides himself on being extremely well versed with First Time Home Buying programs. 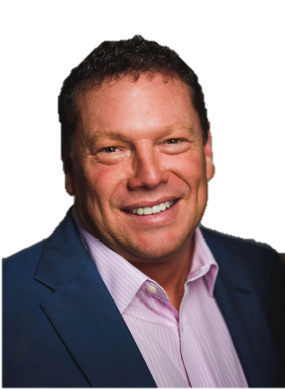 Over the course of his career, Jon has personally closed over 300 million dollars in loans, and couldn’t feel happier about helping thousands of individuals and families buy homes where they will create memories that will last a lifetime. It’s no wonder that the majority of Jon’s past clients refer their friends and family members to him. He prides himself on maintaining honest, straightforward relationships with his customers and colleagues, making sure he is always accessible with an open line of communication throughout each transaction. Originally from Brooklyn, New York, Jon moved to Maryland to attend college, where he earned his degree in Business Management from Towson University. He enjoyed city living in Federal Hill and Canton, and now resides in Lutherville with his wife, two daughters, son, and their dog. He has been with Primary Residential Mortgage Inc. since 2012, and is the Branch Manager of the Canton location.